How can I order My Busy Kits? Lorraine makes the kits on a casual basis out of her home. 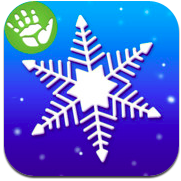 Send an email to me at lorraineakemann@gmail.com (or support@mybusykit.com) for the latest product information. Kits are shipped anywhere in the United States via USPS Priority Mail. Here is a snapshot of the items in the kit. 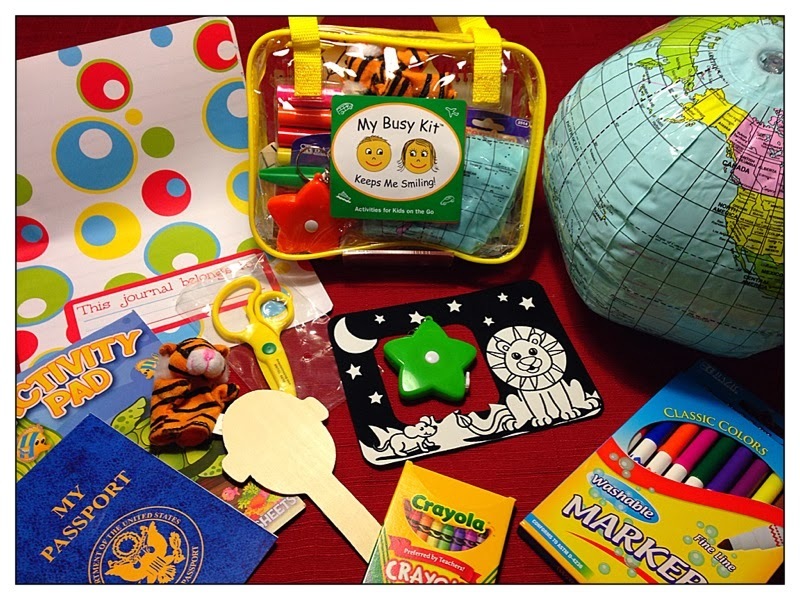 Contents include a paper journal, activity pad, washable markers, crayons, wooden craft, tape measure, safety scissors (that do cut paper), fuzzy coloring, sticker activity (play passport), finger puppet, and inflatable globe. 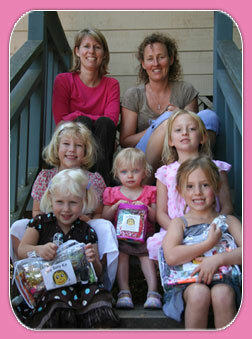 My Busy Kit started as a business that Lorraine and Annabel ran from 2007 to 2011. Ideal for family travel, My Busy Kits are designed to keep children creatively entertained while out and about. The lunchbox-sized bags included items for coloring, pretend play, fine-motor development, and real-world discovery. Working together, Lorraine and Annabel distributed over 5,000 kits nationwide. Their most notable account was the bookstore at San Francisco Airport. 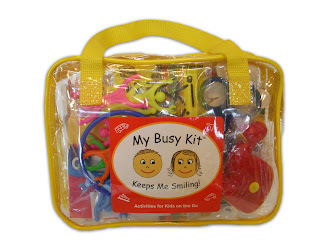 How can I make my own Busy Kit? If you have any questions, please contact lorraineakemann@gmail.com and I'll be happy to fill you in.